imagesthai.com royalty-free stock images ,photos, illustrations, music and vectors - Baby shower cards with watercolor style florals. vector illustration. 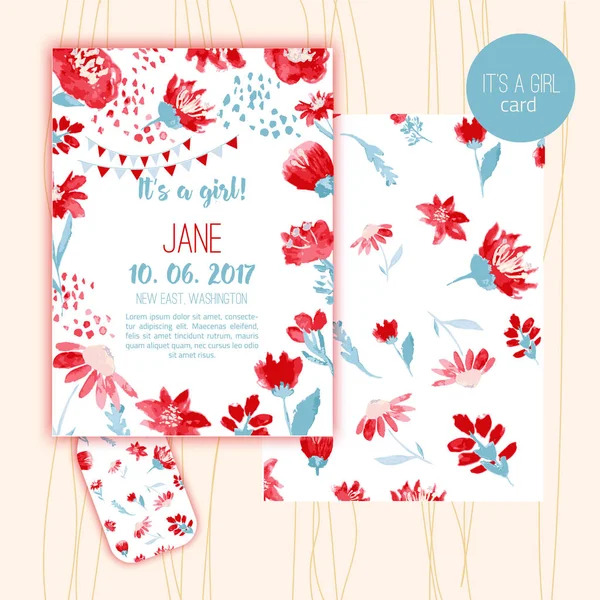 Baby shower cards with watercolor style florals. vector illustration.